Kinguin.io Wins “Best ICO Project 2018” at Cryptocurrency World Expo! 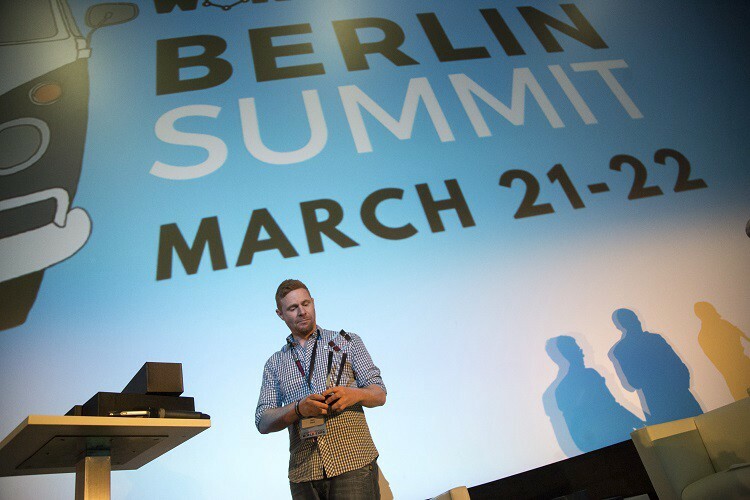 Berlin, Germany, March 23, 2018: Yesterday the Cryptocurrency World Expo concluded the Berlin Summit with a series of talks from crypto and blockchain leaders from around the world. Guests were treated to talks surrounding popular topics like crypto security, regulations, the new era of trends and investments, and much, much more. Adding to such an exciting event was our very own, Kim Rom, who gave a talk on the decentralization of the gaming industry, what the future holds for not just gamers, but developers and publishers as well. The event played host to a series of awards for the crypto-world for areas such as the best ICO project, best analysts, best exchange, and many more. The awards are designed to recognize the effort and achievements of the very best in the crypto-world today. On the final day of the event, Kinguin.io was awarded the honor of *The Best ICO Project 2018*. 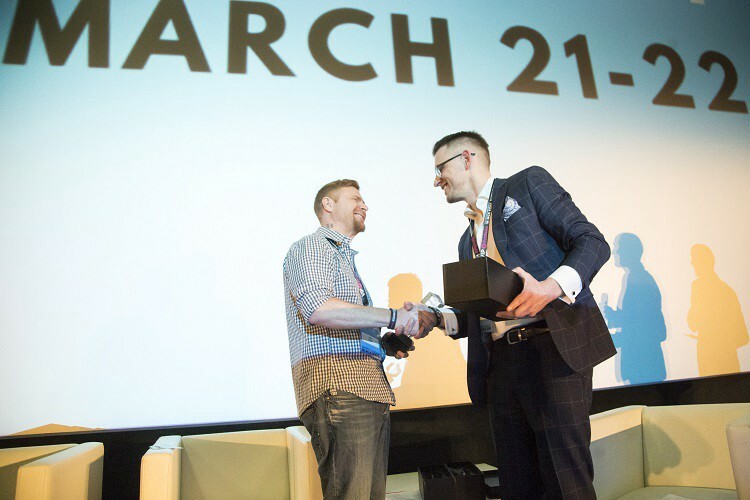 We’re honored by the experience and by the award, very exciting moment for us as the rest of the world takes notice of the changes going on in the gaming industry. We would like to thank everyone at Cryptocurrency World Expo, for the opportunity to be recognized by the crypto community for our efforts at Kinguin.io. Once again we would like to thank the organizers for putting on such a fantastic event and giving us a platform to share our vision and work within the gaming industry. We look forward to making an everlasting impact on the gaming industry, and the crypto-world at large, as our ICO moves forward in 2018. If you would like to learn more about Kinguin.io and the changes Kinguin is bringing to the gaming industry, please visit us at Kinguin.io or join us on Telegram.